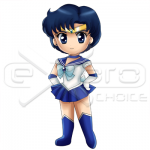 Exoro Choice’s Chibis – Makoto Kino, Sailor Jupiter is the third Sailor Senshi to be discovered by Sailor Moon, and serves as the “muscles” of the group. She possesses powers associated with electricity and plants, and physical strength. 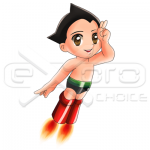 Actual file resolution is 2500 x 2500 (300 dpi) PNG without watermark. SKU: CHSS-SMOON04. Categories: Chibi, Superheroes / Supervillains. 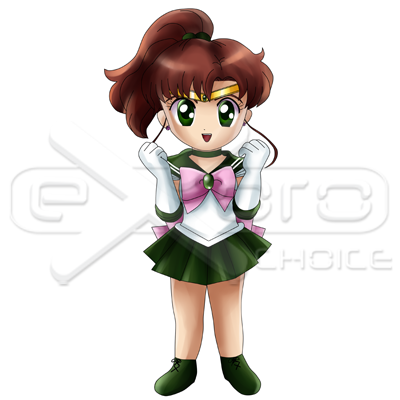 Tags: cartoon, Chibi, chibi design, chibis, create mascots, cute, mascot designs, sailor jupiter, sailor jupiter chibi, sales page graphics, superheroes.